President Santos and FARC rebels tweaked a peace deal that was narrowly nixed in a Brexit-style plebiscite. The new pact looks likely to go to Congress for approval rather than another referendum, a prudent move given voters’ inscrutability. The economy needs an end to war. 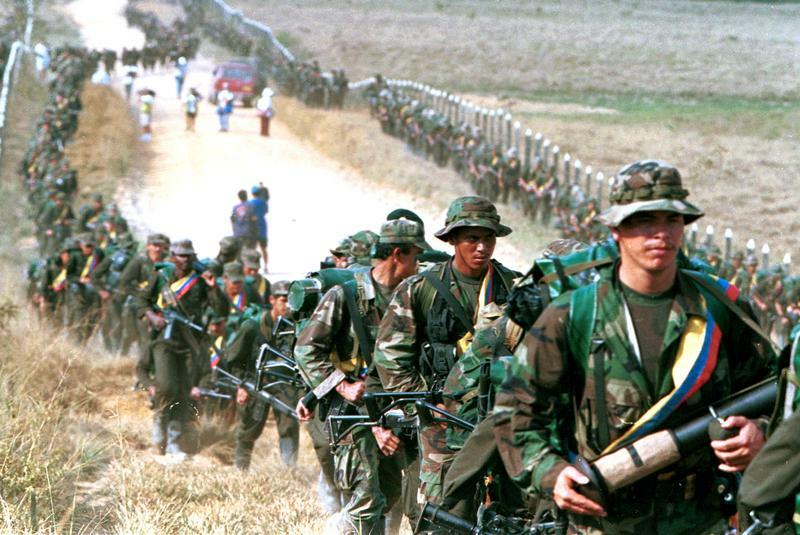 Colombia's government and Marxist FARC rebels said on Nov. 12 they had agreed on a revised peace deal to end a 52-year war, six weeks after the original was narrowly rejected in a referendum amid objections it was too favorable to the rebels.